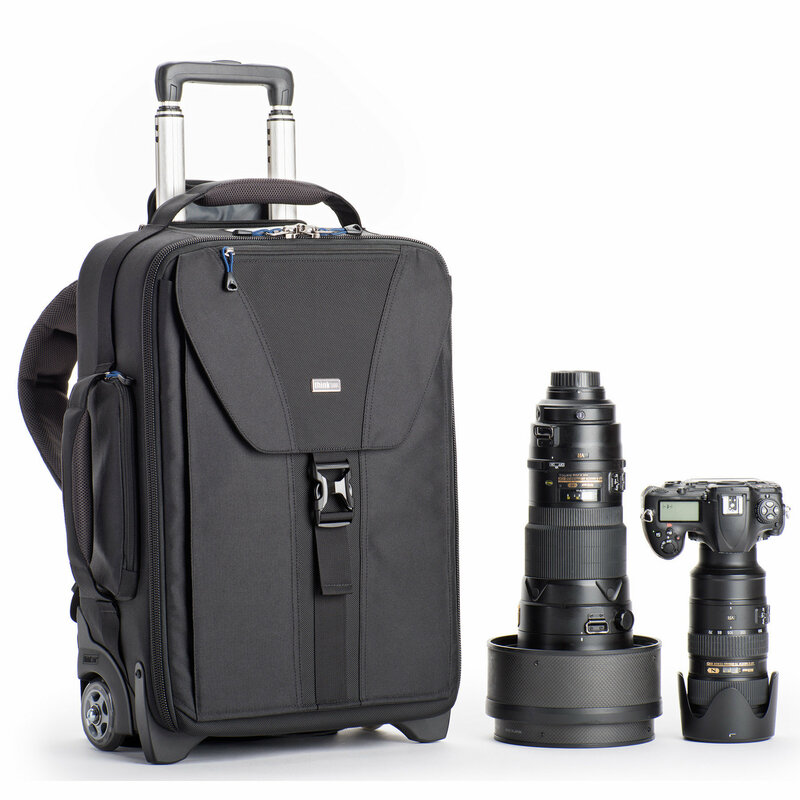 There are times when uneven terrain simply forces photographers to carry their rolling camera bags. Now, with our Airport TakeOff V2.0, you can convert your roller to a backpack. 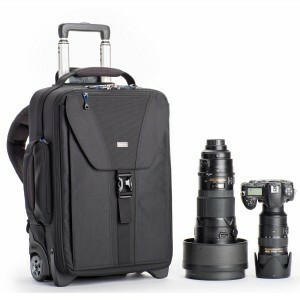 And since the new version is 15% lighter, you can carry your gear to the next location more comfortably. Sized to meet the needs of the traveling professional, the Airport TakeOff V2.0 fits most U.S. domestic and international airline carry-on requirements.